In a follow up to his video of a week ago, Tom Brady is in Montana for his families annual ski vacation. On Instagram Thursday, Brady shared footage of himself cruising down a mountain side that may scare some Patriots fans. “A little downhill this morning… now we just need to find the jump”, Brady wrote in an accompanying caption. 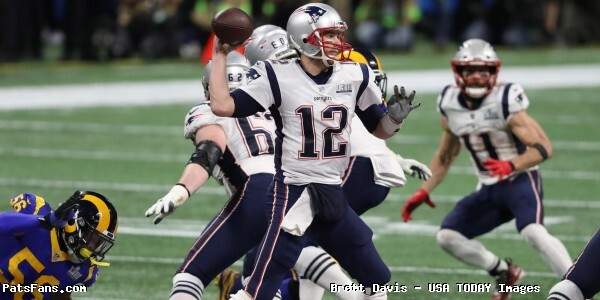 This entry was posted in 2019 Patriots Offseason, Patriots Video and tagged Tom Brady on March 21, 2019 by Robert Alvarez.